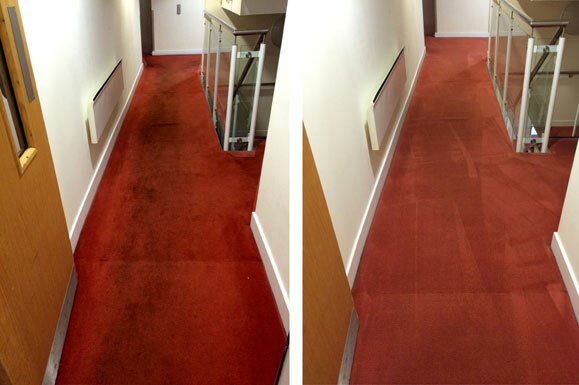 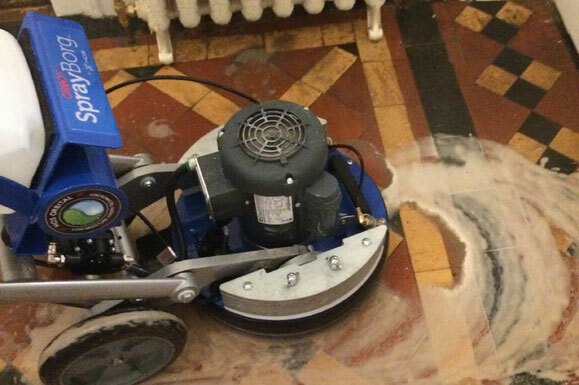 At A1 Professional Cleaning our specialist carpet cleaning services offer an effective way to get rid of ground in grime and dirt from carpets in offices, shops and any ‘high-traffic’ areas. 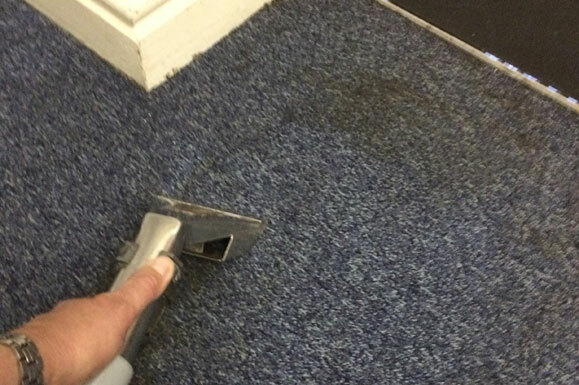 Our expert team are proficient in commercial carpet cleaning throughout Arthington and utilise a variety of very effective carpet cleaning methods that will leave your carpets fresh and hygienically clean. 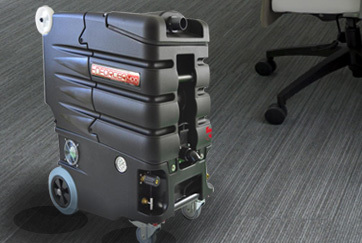 The Dry Fusion carpet cleaning system is at the forefront of today’s carpet cleaning technology and at A1 Professional Cleaning, we use Dry Fusion and other highly effective systems when cleaning commercial carpets. 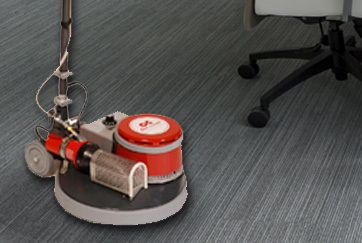 Dry Fusion will thoroughly clean carpets and then leave them dry enough to walk on within thirty minutes, making this technique the perfect option for offices, shops and businesses. 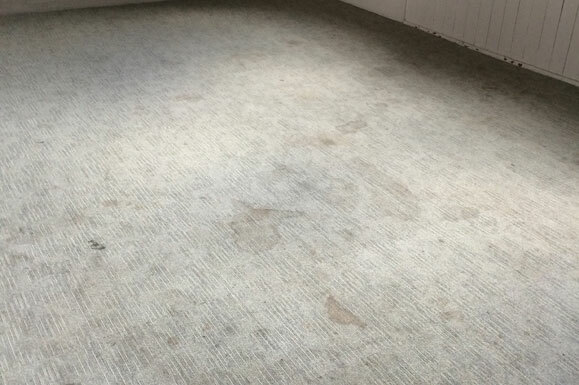 Quick and incredibly efficient; the Dry Fusion system deep-cleans and dries carpets in just one simple step, leaving them deodorised and protected from stains. 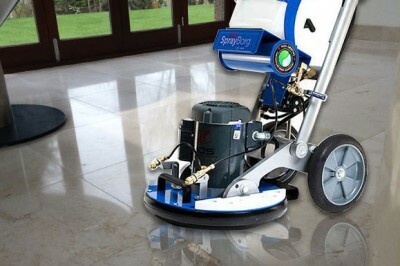 Among the longest established companies providing commercial carpet cleaning in Arthington, at A1 Professional Cleaning we’re proud to be one of the few approved operators of the Dry Fusion carpet cleaning system working in the area. 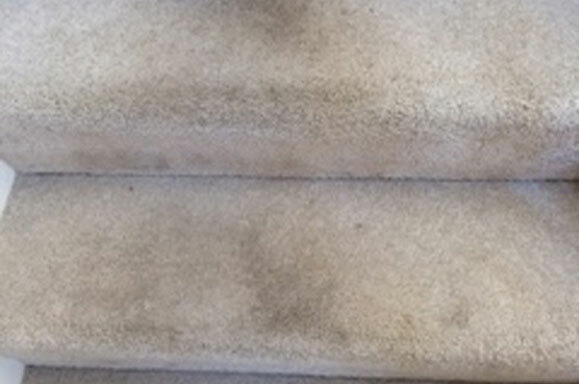 Dry Fusion carpet cleaning uses the very latest developments in carpet cleaning technology – Bactoshield is a stain blocker, and the antimicrobial, Triclosan, is used to kill bacteria in the carpet fibres, offering effective protection against MRSA and E-Coli viruses. 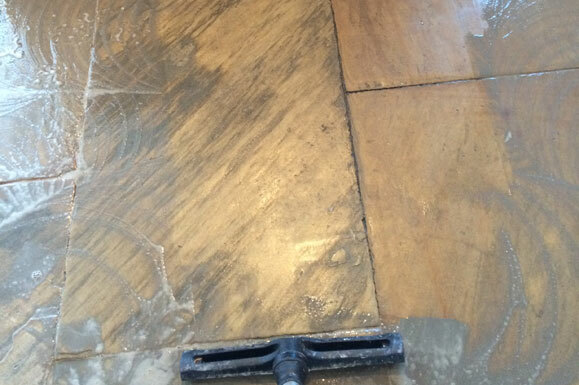 There’s no need for allergy sufferers to be concerned about the risk of irritation as all cleaning products used by the Dry Fusion system use natural scents and are eco-friendly to leave your carpets clean and smelling wonderful. 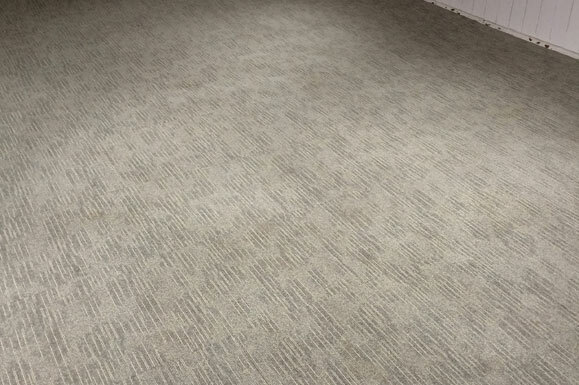 The hot water extraction system offers thorough carpet cleaning and is suitable for use on both commercial and residential carpeting. 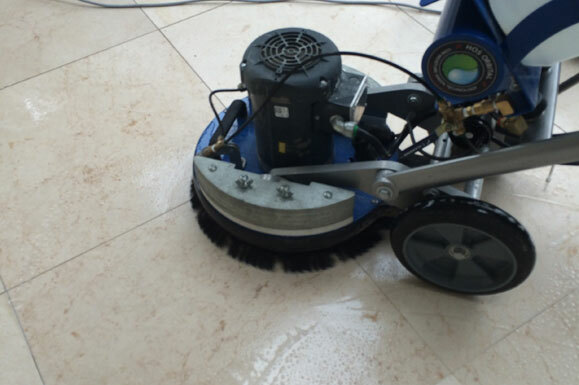 Within the last few couple of decades the products and machinery used in hot water extraction have improved significantly and we have over two decades practical experience in using this system. 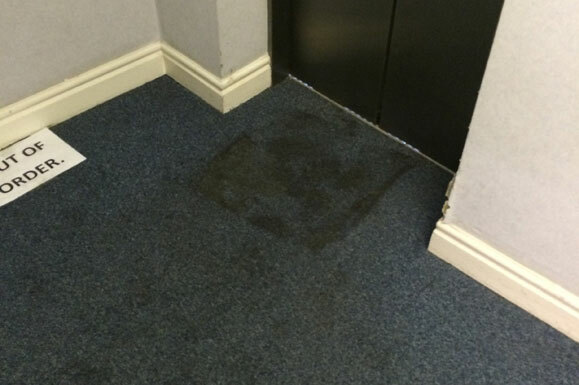 At A1 Professional Cleaning we’re skilled in commercial carpet cleaning Arthington wide and have invested in the latest hot water extraction system products to guarantee superb results. 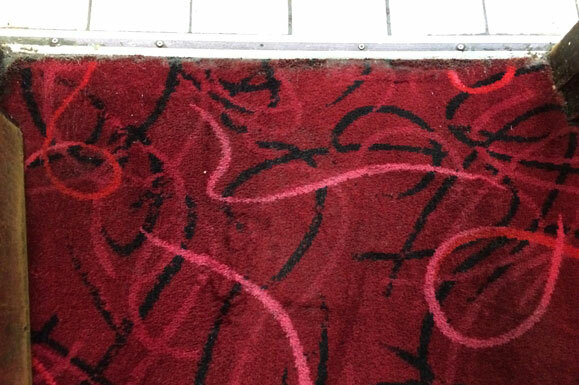 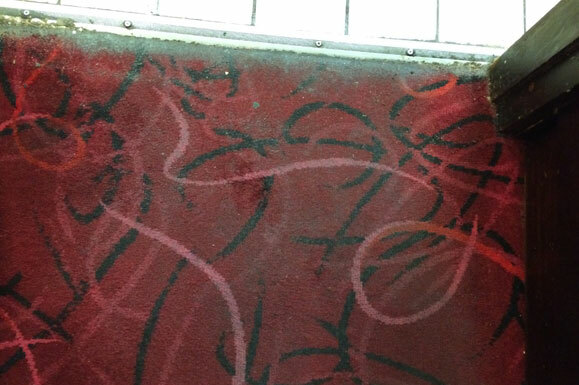 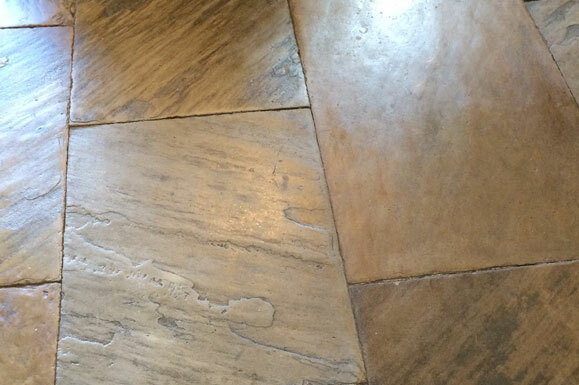 The carpet cleaning products we use are bio-degradable and several are also phosphate and detergent free. 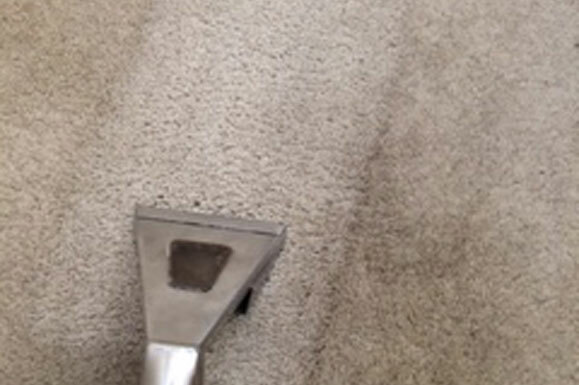 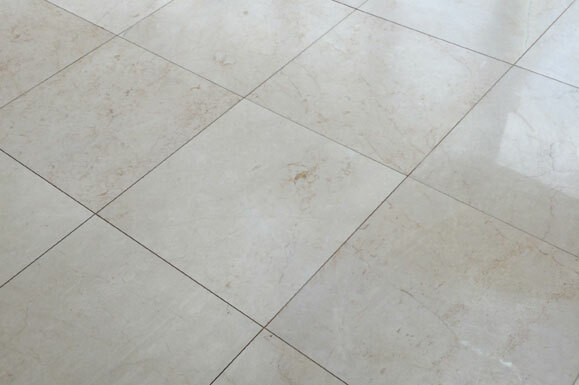 We understand that different types of carpet will benefit from different types of cleaning techniques or products and will use the right products to achieve the best results on your carpets. 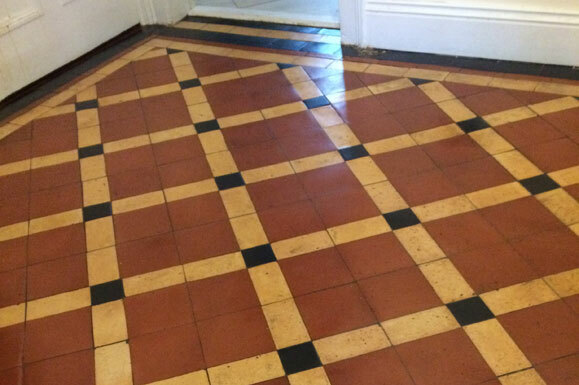 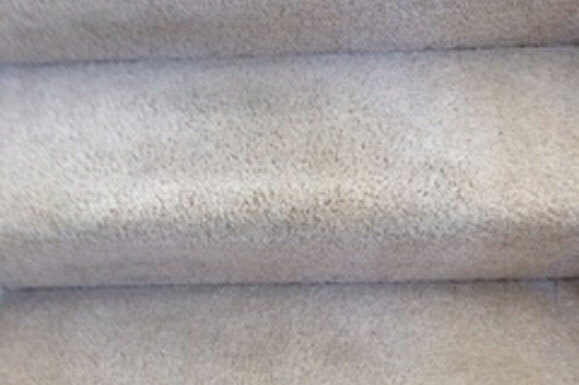 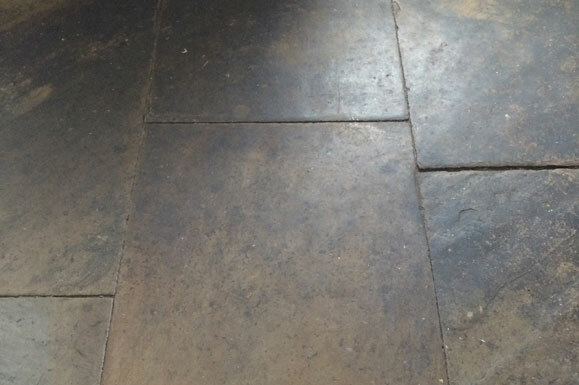 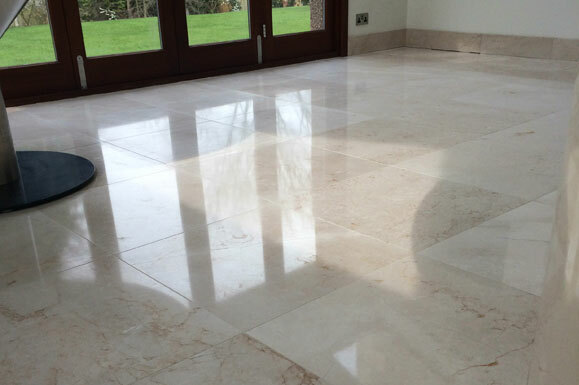 With more than 20 years of experience in cleaning carpets, our skills and expertise allow us to transform even heavily soiled carpets, getting rid of stains and returning them to a good condition. 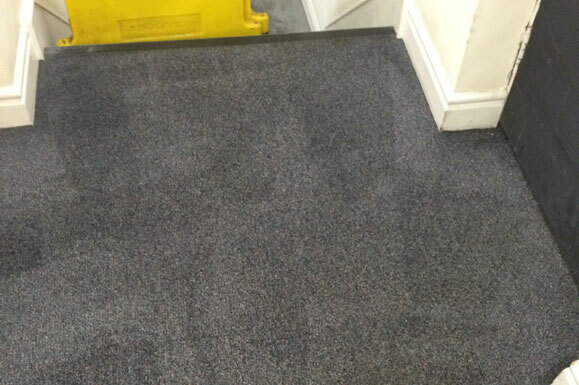 At A1 Professional Cleaning we’ve got a proven track-record for providing reliable, efficient commercial carpet cleaning across Arthington and are happy to provide further information about our services. 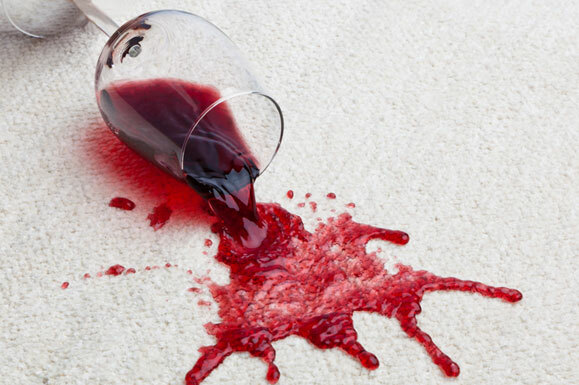 So before you splash out on a brand new carpet, remember that specialist carpet cleaning is a fantastic way to refresh and invigorate your carpets, leaving them clean and protected from staining.